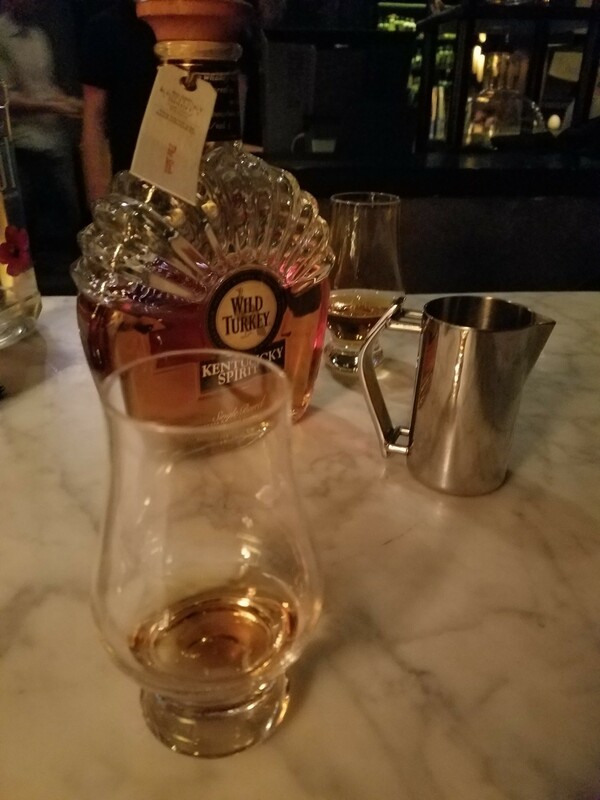 It’s no secret that I’m a fan of the Weston, the coffee and tobacco infused whiskey cocktail that has become the signature cocktail across Fifty/50 Group bars and restaurants. Thus, I was excited that Benjamin Schiller, the creator of that cocktail, agreed to sit down with me for an interview. I met him in Lincoln Square at The Sixth, a cozy mid-century cocktail bar and one of the establishments for which Schiller serves as beverage director. The interview kicked off with a tasting of his hand-picked Wild Turkey Kentucky Spirit and covered a variety of topics, from shoemaking to what happened when he tried to make a cocktail that encapsulated his day off. Tasting a hand selected Kentucky Spirit with Benjamin Schiller. 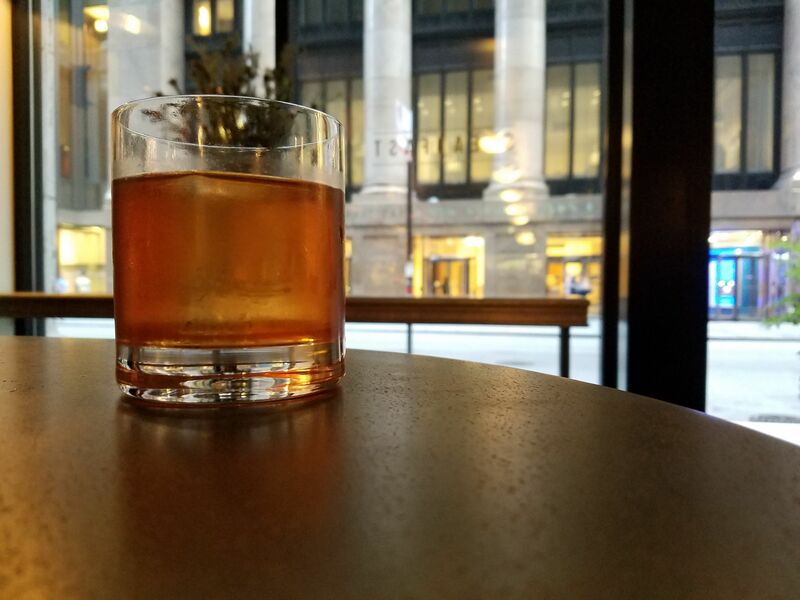 Chicago Bourbon: What’s your background? What led you here? Benjamin Schiller: “As a young man, I was always impressed with that stereotypical movie scene where the hero of the story looks at a bottle of wine and knows everything about it – even though it’s in a different language.” At one of his early jobs in the food and beverage industry, many of his bosses had just come from Charlie Trotter’s, and since he “had no bad habits to break,” he learned from all of them, taking in everything like a sponge. He later ended up at Boka Restaurant group, where his responsibilities included bartending at GT Fish & Oyster and opening Girl & the Goat. He came over to Fifty/50 about three and half years ago to help open the Berkshire Room. Since then, he has also been involved with opening The Sixth and most recently Steadfast. To read Chicago Bourbon’s recap of Steadfast, click here. CB: What are your main responsibilities? BS: “Product, staff, environment are the main things. […] I try to stay away from kitsch. 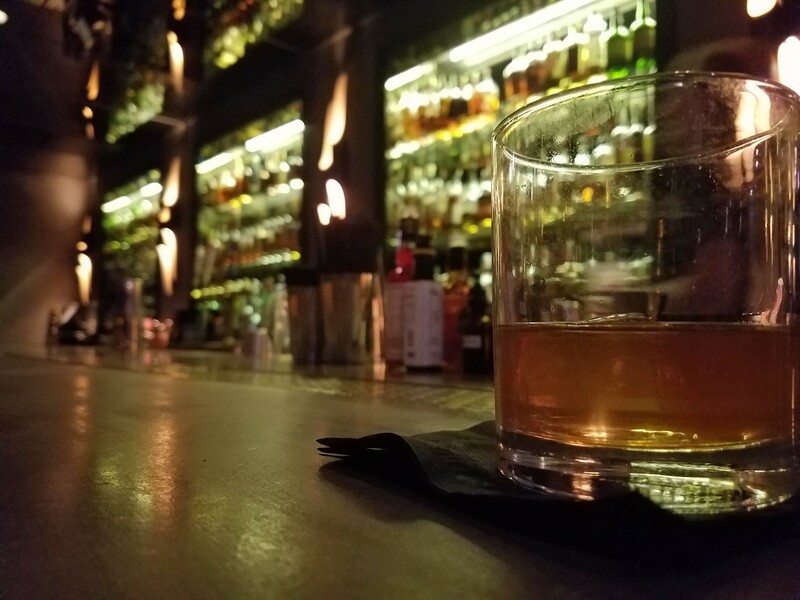 I try to think of an environment that is going to be relevant 2 years, 5 years, 10 years down the road.” His other aim is to try to make sure the environment remains approachable for guests, not just trying to serve fellow bartenders and mixologists. 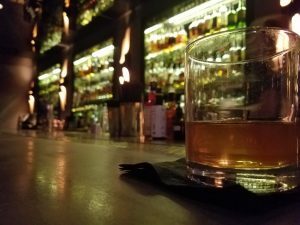 CB: What does it take for you to bring a new spirit into the bar? 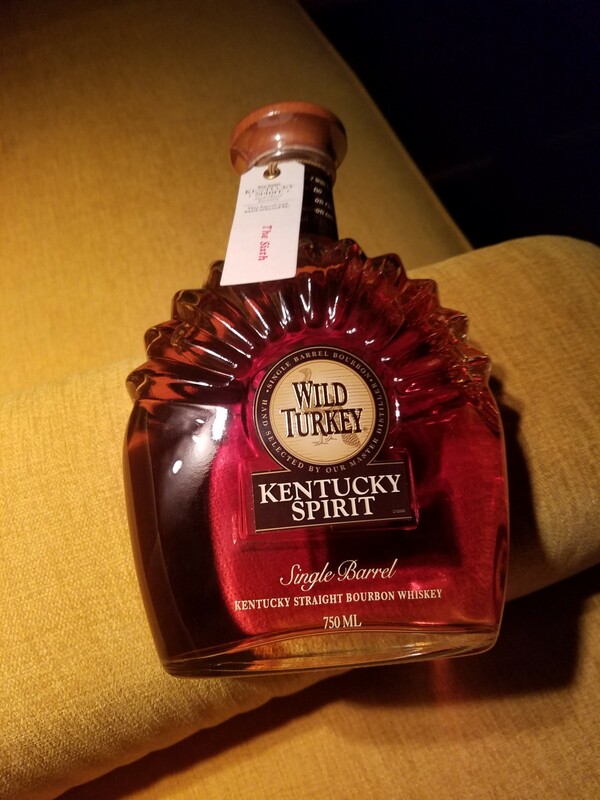 A bottle of Wild Turkey Kentucky Spirit hand selection by Benjamin Schiller. CB: How many people have kissed you for inventing the Weston? BS: “Ya know, that one I put out there as, well, I don’t want to say a joke, but a little tongue-in-cheek.” He went on to explain that it came about during a period while he was with Boka group when his phone was ringing off the hook and he barely had a moment to himself. If he ever did manage a day off, he would go through the same routine. “I would get some Dark Matter espresso and have, like, 10 of those.” Then he would head to Whole Foods for grocery shopping. “You know when you get to the checkout and they have those brutally expensive chocolate bars? I’m a sucker for those,” he admitted, shaking his head. Next he would pick up some spicy Panang curry and head home to relax on his porch with a cigar and some whiskey. He realized that the profiles in coffee, chocolate, curry, whiskey, and cigars are all surprisingly similar. So, he decided to figure out how to make a cocktail that represents his day off, sort of as a joke. He figured out how to incorporate the coffee and how to make the syrup for the cocktail. “I don’t really like garnishes that much,” he explained, “but I like things that smell nice, so [I made] tobacco the aromatic garnish. Less is more, so what’s the simplest format in the world? Pretty much the Old Fashioned.” After combining all the flavors, he gave the drink his middle name, since at the time this was meant to be a bit of a joke. He simplified the drink a little from its first iteration, and it took off. Schiller brought the drink with him to Fifty/50. Based on guest feedback, the group has the Weston on the menu at all the bars he’s worked on. CB: Now I know why it was so refreshing after a rough day at work. It’s a day off in a glass! The last sips of a Weston, the coffee and tobacco infused whiskey drink. CB: How typical is that of how you go about crafting a cocktail? BS: “Everyone is different. I like to start with a concept or a name or an idea and then be real simple about it. […] I want it to be simple and beautiful, and I want it to smell nice.” He points out that some of the other bartenders use different methods and that he is happy to have variation – he wouldn’t want everyone producing similar cocktails. CB: Have you ever had a cocktail just totally flop? BS: “I had a series that went down in flames!” [we both laugh] “I tried doing this whole series of Armagnac cocktails. I was reading this article and I thought of this big, highfalutin reason. There was this 16th century who said there were forty-some virtues to Armagnac.” Schiller released three cocktails in a row that were a complete failure. “They would get sent back,” he bemoaned in the same tone I use when I admit to wearing blue eye shadow in seventh grade. “So, you step back and you say ‘What cocktails are successful and why?’” Instead of trying to reinvent a drink, he began to think it might be better to start with tweaks to classic formats. He then told a story to illustrate. Several years ago, a group of his industry friends would head to the River North bar Sable after work. 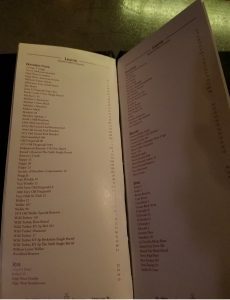 Despite a cocktail list with around 100 options, some would insist on a “dealer’s choice” drink from the bartender. “This would really annoy the bartenders,” he said. “Now, it takes some time and effort to come up with 100 cocktails, and price them out, and then get the spirits, and do inventory…and they would constantly do that.” One night, the dealer’s choice cocktail was particularly impressive, and of course the recipient was curious about what it was. “It’s a daiquiri,” was the deadpan reply. “It’s three ingredients. That’s all I did for you.” This story stuck with Benjamin, and so he generally tried to stick with a twist on a tried and true format for a more classic, timeless appeal. CB: How have you seen your customer evolved over the years you’ve been in the business? Schiller arrived for the interview undercover, sporting a Weller cap. CB: What trends do you see emerging now, spirit-wise or cocktail-wise? BS: [long pause] “I see a lot of oversaturation and I see a lot of people repeating the exact same thing. 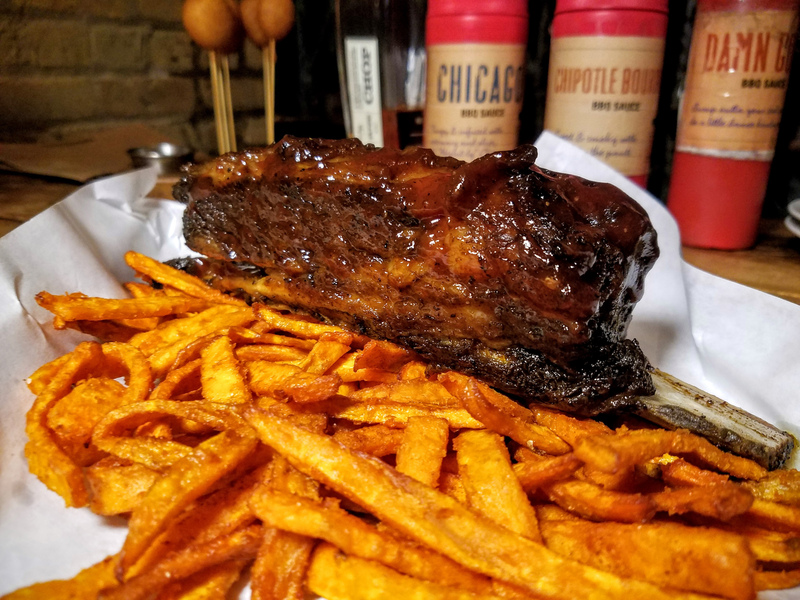 […] There must have been an ordinance passed in Chicago that a new taco place has to be opened every ten days.” He has seen several instances of people trying to replicate a very successful establishment but in a different neighborhood, in everything from speakeasies to tiki bars. Meanwhile, other more original ideas put forth by very dedicated people are being overlooked. As far as spirits, he doesn’t see a lot of change anytime soon. “I don’t think whiskey’s going to go anywhere, I don’t think gin is going to go anywhere. 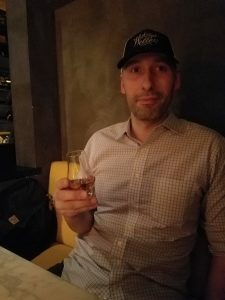 Everyone thought rum was going to be the next big spirit, but for a lot of reasons I don’t think it’s going to enjoy the success that whiskey has. CB: I’d actually like to talk more about that. I hear often that rum is up and coming. 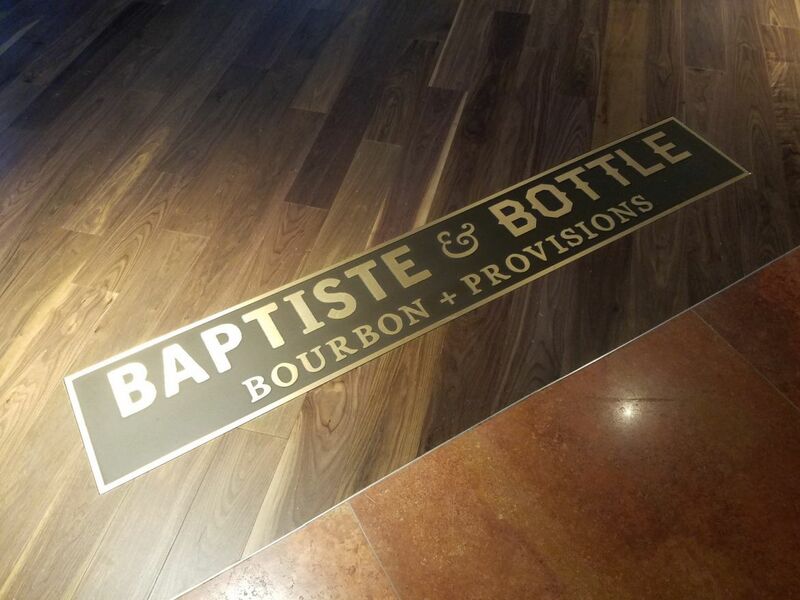 BS: “I think regulation is very, very good for spirits.” In his view, regulations in spirits serves the purpose of putting a floor on their quality. “It’s nice to know that when that label says ‘bourbon,’ it’s bourbon. It’s not a mixture of neutral grain spirits and caramel coloring. It’s nice to know that there’s an age statement, and that represents the youngest drop of whiskey.” Today, such regulations don’t exist in the rum industry, and in his view, pulling together rum producers from all over the globe is no small task. CB: When you’re not behind the bar, do you have any hobbies or interests outside of work? CB: I would not have guessed that! CB: Do you have any advice for anyone who wants to get into a similar role? 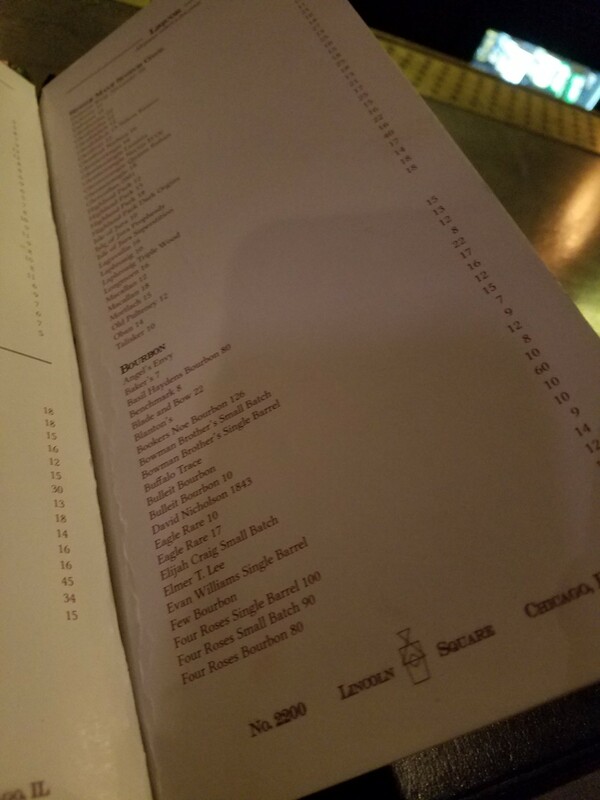 Page 1 of The Sixth’s bourbon list. Page 2 of The Sixth’s bourbon list. These words of advice seem to summarize my impression of the beverage director. Despite Schiller’s success you won’t find him showing off to his peers. Instead, you might find him behind the bar quietly mixing up cocktails. His focus is clearly on his customers and creating a welcome environment for them. His simple, timeless style, both in cocktails and décor, have proven to be a recipe for success. 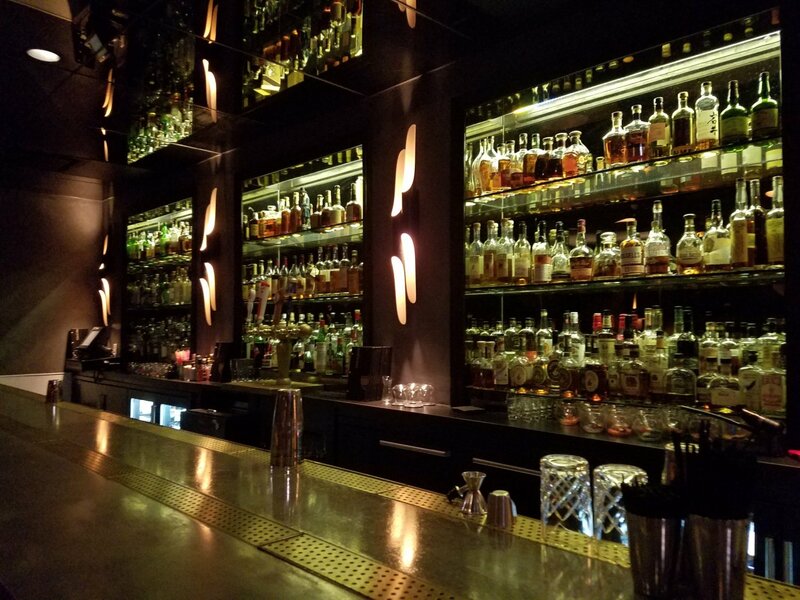 The Berskshire Room, The Sixth, and Steadfast all have a great selection of whiskeys for either neat pours or cocktails. 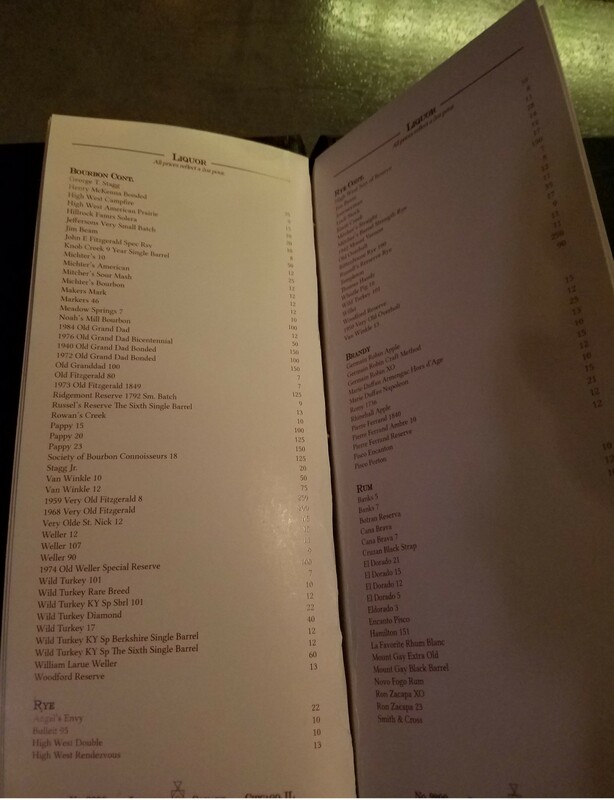 The menus are broad enough, however, to please non-whiskey drinkers as well. I certainly recommend checking them out, especially if you need a Weston after a rough day at work. I just came back from a trip to Chicago and I was surprised to see such a strong whiskey culture! I figured the city would be full of pop bars (Like the Aviary), but I felt right at home as a Kentucky native here. Who knows, we might have to bring a Bourbon of the Day tasting here! Great site, and great writeup! Thank you for your kind words. I’m so glad you enjoyed your visit to Chicago. 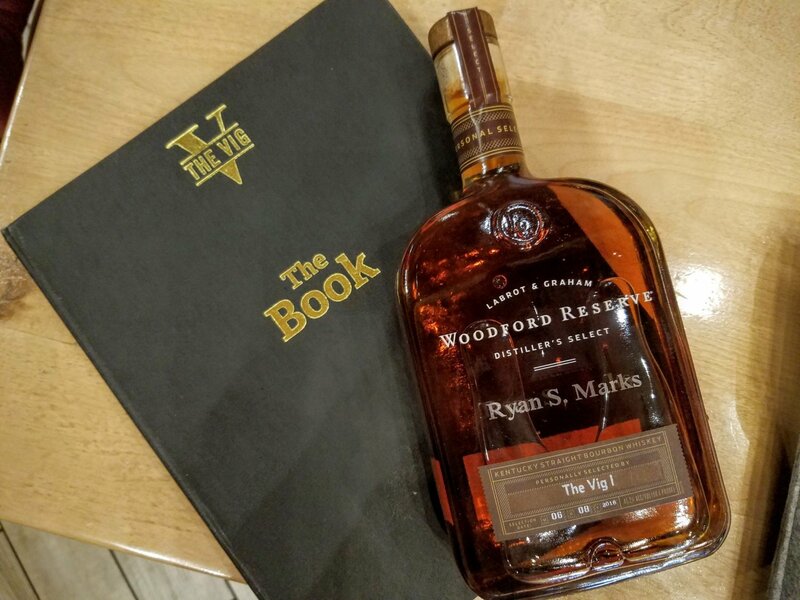 Bringing a Bourbon of the Day tasting here sounds like a fantastic idea! Please keep us in the loop if you decide to do so. Cheers! Previous post 2016 Chicago Independent Spirits Expo Recap!